"Not Your Father's University; Rice at the Forefront of Education"
David W. Leebron, JD, has served as Rice University’s seventh president since 2004, a period of growth and transformation for the university. A native of Philadelphia, Leebron is a graduate of Harvard College and Harvard Law School, where he was elected president of the Harvard Law Review. Following a judicial clerkship on the United States Court of Appeals for the Ninth Circuit, he taught at the UCLA School of Law in 1980. 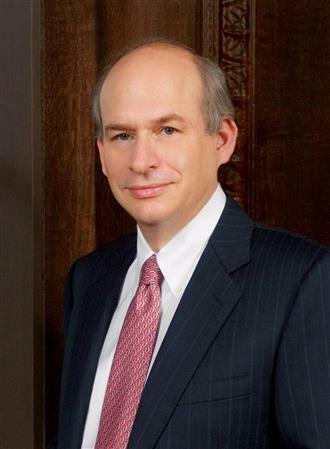 After two years in private practice, he joined the faculty at the NYU School of Law in 1983. In 1989, Leebron joined the faculty of Columbia Law School, where in 1996 he was appointed dean and served in that position until coming to Rice. He is a member of the political science faculty at Rice, and has written in the areas of international trade and investment, torts, privacy, corporate law and human rights. He is a member of the Council on Foreign Relations and serves on the boards of the Association of American Universities, COFHE, and the IMAX Corporation. He has also been awarded Commandeur de l'Ordre National du Mérite by the government of France and the Encomienda de la Orden de Isabel La Católica by the government of Spain.